Selection of the best producers from Acqui Terme. 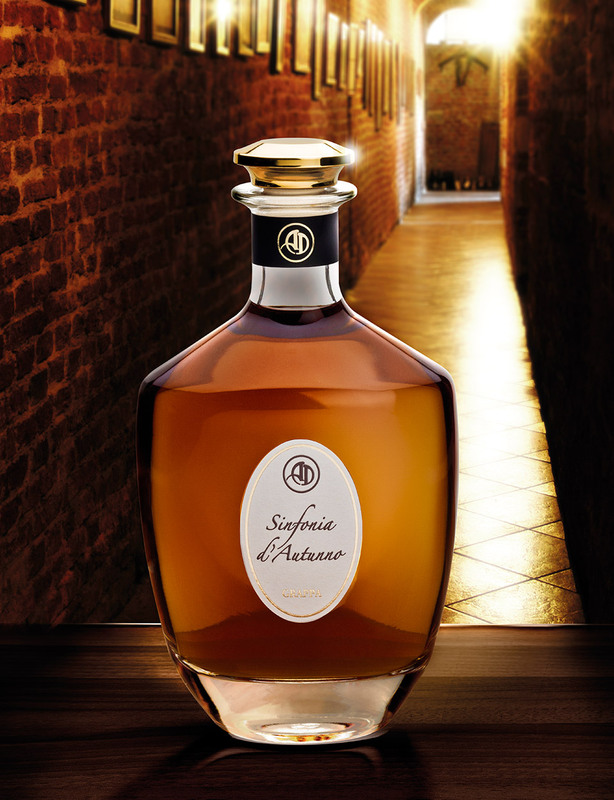 Aged 7 years in small French oak casks and in cherry casks. Aromatically subtle with notes of vanilla and red berries. Definitely smooth and enveloping, with hints of berries. Great aromatic lingering.